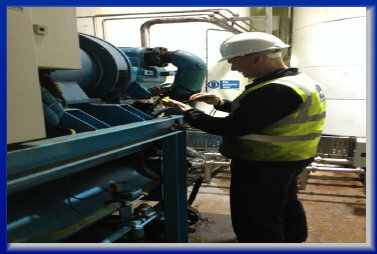 All of our engineers are fully trained in ammonia and refrigerant handling, providing service and maintenance to sites throughout the UK and Ireland. 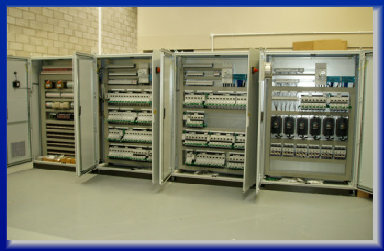 Whether its a small standalone control panel, or a fully automated control system that you require, NH3 Controls & Automation can offer a solution that best fits your needs. 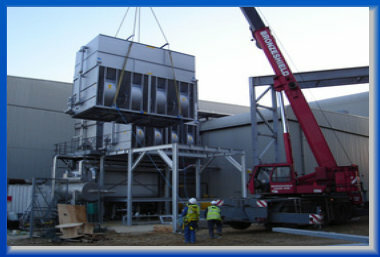 Based in Suffolk we design, install, commission and maintain bespoke industrial refrigeration plants nationwide, specialising in industrial ammonia refrigeration. 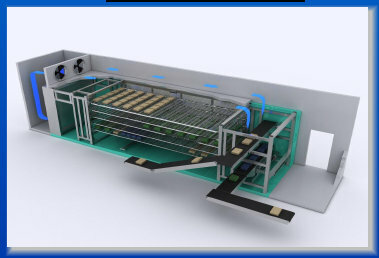 We have developed a range of world class mechanized freezing and chilling systems, which are widely used for cartoned products.